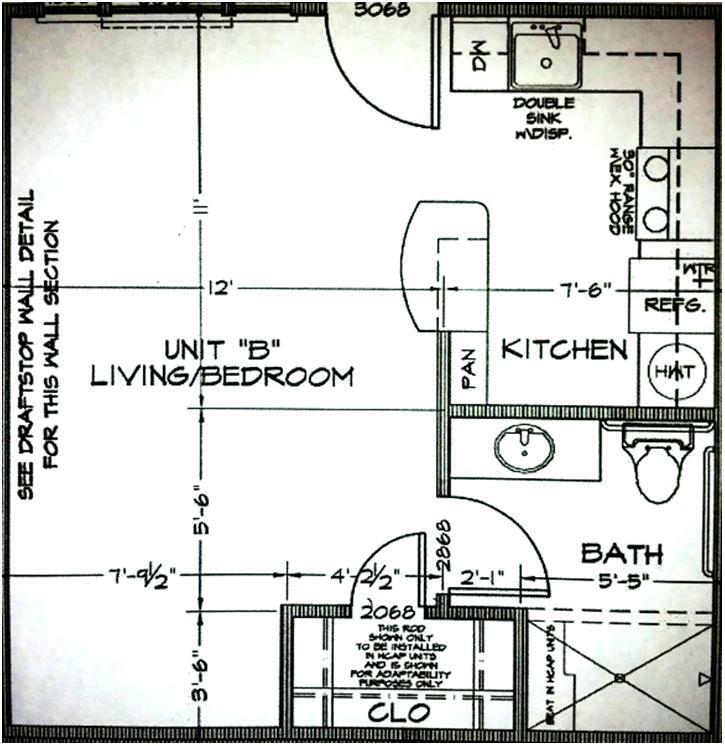 Check out the floor plans, details and ammenities for these properties below! 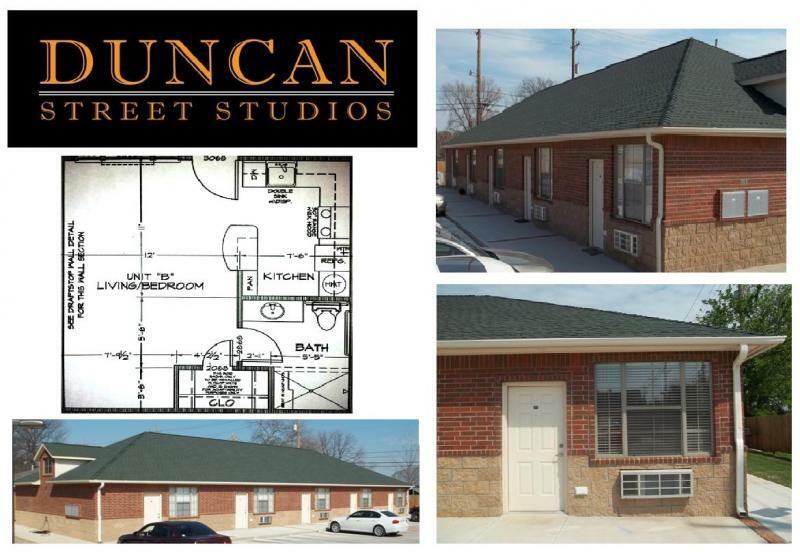 Duncan Street Studios offer contemporary studio living in Stillwater with excellent amenities. 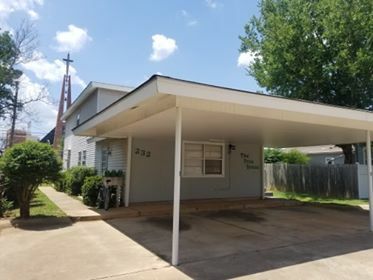 The property was built in 2011 and offers the convenience of being one block from campus, shopping and restaurants. We work with Section 8, HUD and Tribes, but we require a credit check like all our other applicants. Please contact our office with any questions reguarding these properties or our application process.